A Managed Care Organization (MCO) contracts with providers to create provider networks that deliver health care services at discounted rates. The plan accessing the provider network may offer a Coverage Agreement issued by the MCO. In the alternative, the plan accessing the provider network may be a self-funded plan offered by an employer that contracts with the MCO to access the MCO's network to apply its discounted rates to the self-funded plan's Coverage Agreement. Providers are either reimbursed by the MCO's plans or by the self-funded plans accessing the network and offering benefit plans to employees. Providers assume the MCO and all self-funded plans will calculate reimbursement rates using the same methodology. For example, the MCO and provider negotiate a PPO reimbursement rate based on 75% of billed charges. The provider assumes all payors will pay an in-network rate equal to 75% of billed charges. However, managed care contracts are increasingly being drafted to allow self-funded plans accessing the MCO network to apply the discounted rate to "allowed charges" instead of billed charges. 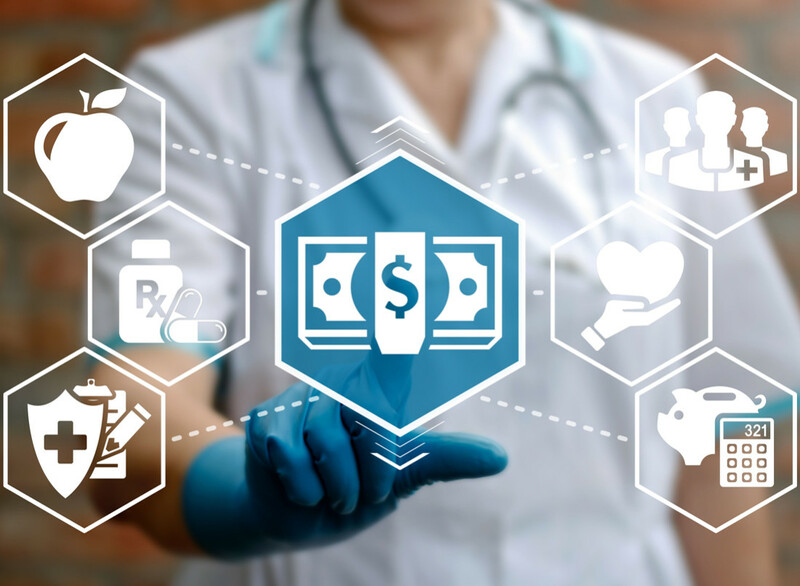 As a result, the managed care contract effectively allows each self-funded plan to reduce billed charges to a lower amount before applying the PPO discount. Coverage Agreement to mean any contract, policy, or plan documents issued by a plan which entitles a Covered Person to receive Covered Services, and which identifies the Covered Services the plan has agreed to adjudicate and pay. These terms permit each plan's Coverage Agreement to apply the PPO discount to the plan's determination of allowed charges instead of billed charges. In addition, providers may not realize this type of contract language also requires them to monitor the terms of every Coverage Agreement of every self-funded plan that may access the network to determine how claims will be adjudicated as well as the applicable preauthorization and utilization management requirements. It is a recommended practice to conduct a careful review of managed care contracts to ensure that the rate calculation is applied to billed charges while also limiting the Coverage Agreement to the MCO Coverage Agreement. Exceptions may be added to the contract upon notice and the provider's approval. For example, the Coverage Agreement may be defined to mean the MCO Coverage Agreement or if approved by the provider in writing after receiving notice and a copy of the agreement, another payor's Coverage Agreement. Hinshaw regularly helps providers achieve successful negotiation objectives. Reach out to your legal counsel, or speak with a Hinshaw attorney to learn how we can help.